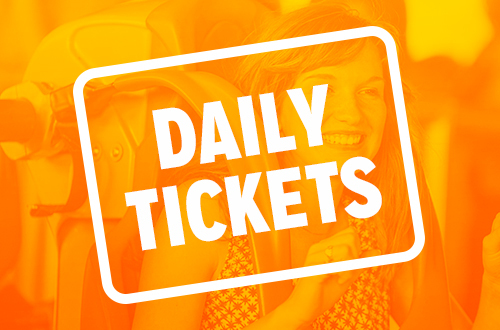 Unlimited visits. 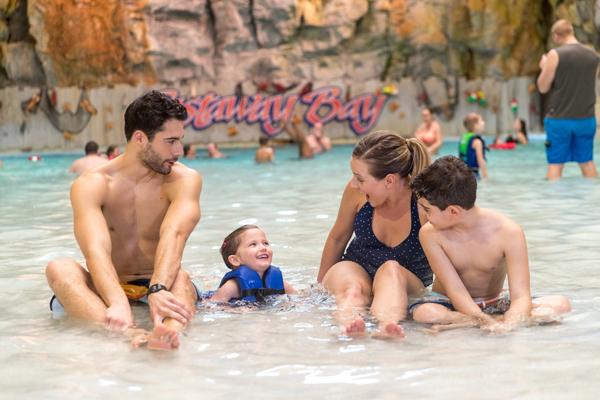 Exclusive benefits. 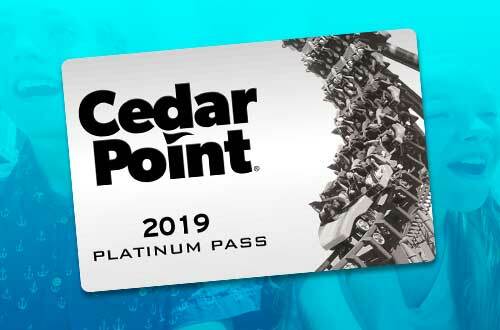 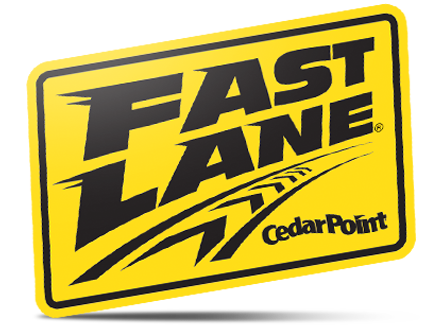 The best way to experience Cedar Point! 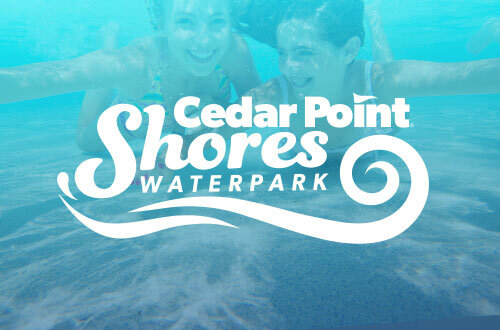 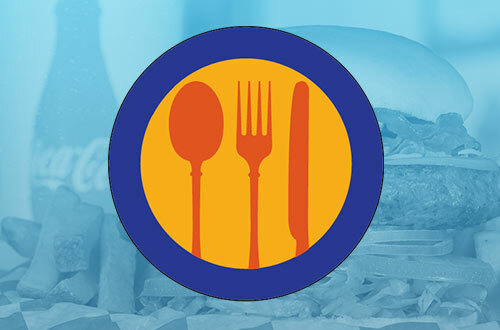 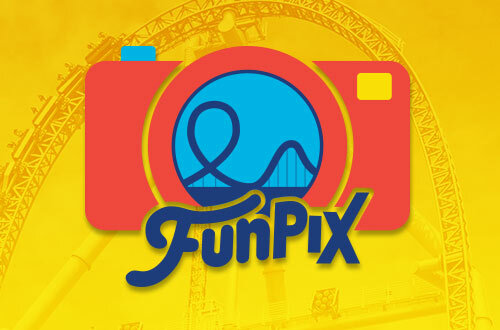 Find the best deals on admission to Cedar Point Shores Water Park! 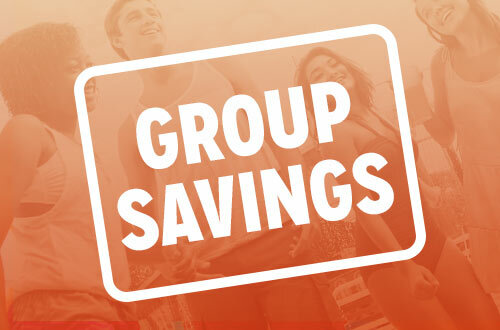 Scream as a group, save as a group. 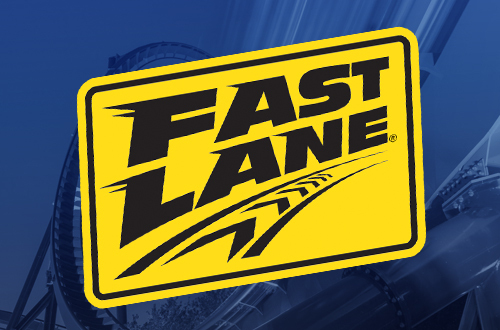 Bring a group of 15-99 and save big on admission! 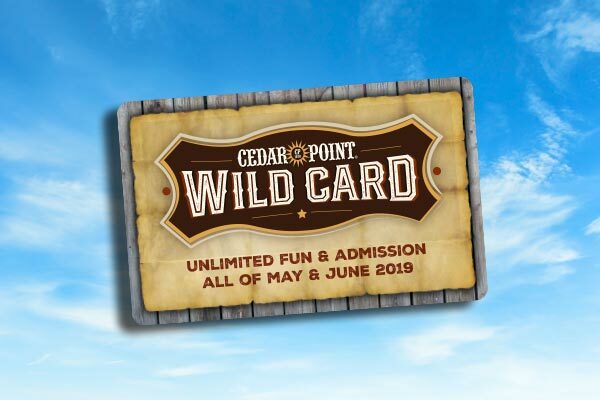 Upgrade your fun at Cedar Point with these thrilling admission add-ons! 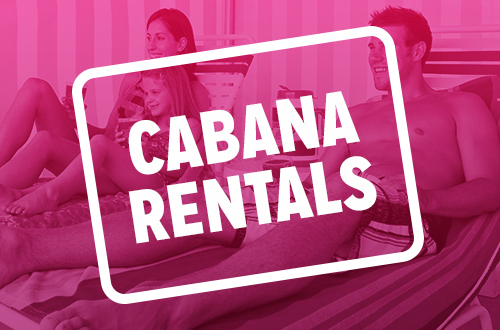 Have it made in the shade at Cedar Point Shores with a private cabana for your group! 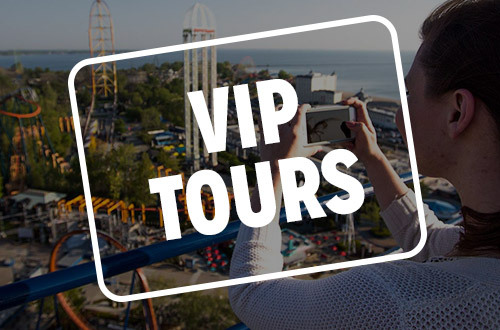 Discover exclusive VIP Tour packages to experience Cedar Point like you never have before.